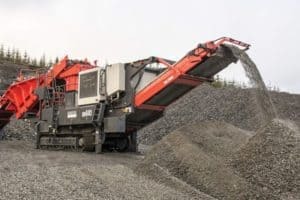 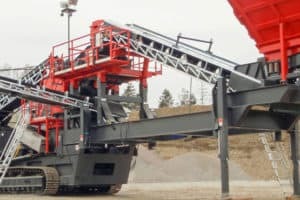 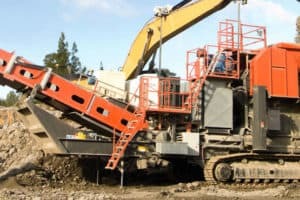 The largest in the Sandvik Premium range of jaw crushers, the QJ341 Mobile jaw crusher features a massive 1200 x 750mm (47 x 29″) jaw opening designed to tackle the most difficult applications. 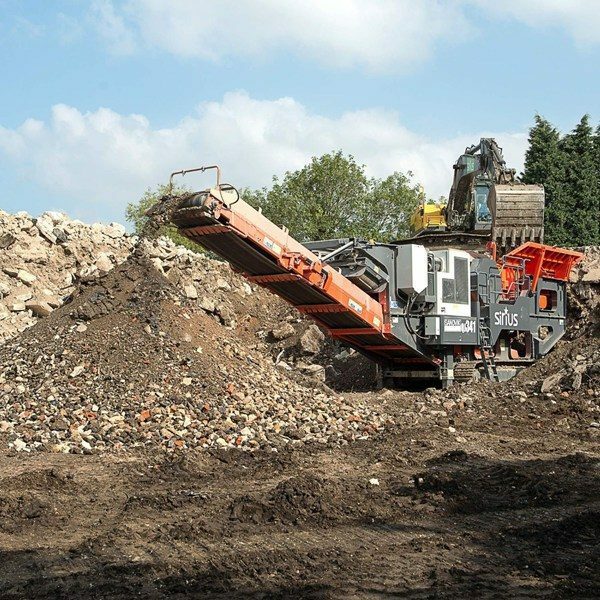 It has been designed to meet the needs of the operator seeking a high performance mobile jaw crusher which is both reliable and durable. 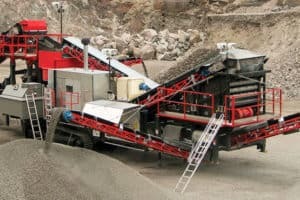 With a large feed opening and unique high crushing speed it is capable of delivering high outputs with excellent reduction ratios.